Deepwater Private Dock on SSI! 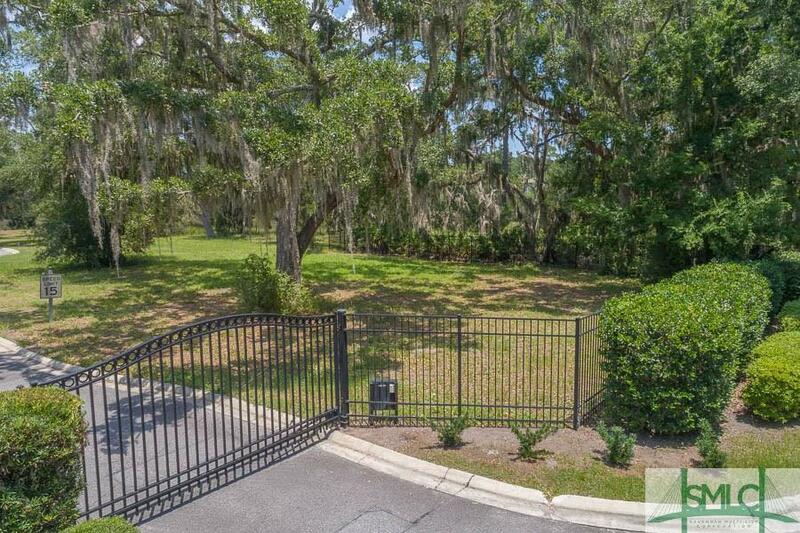 This lot is one of four lots in the intimate Atlantic Point subdivision on Dunbar Creek that shares deeded rights to the dock. Mean low tide is 6 feet and it is a quick boat ride to St. Simons Sound. Enjoy a sunset cruise, crabbing and fishing, or a day on the water all just steps away. 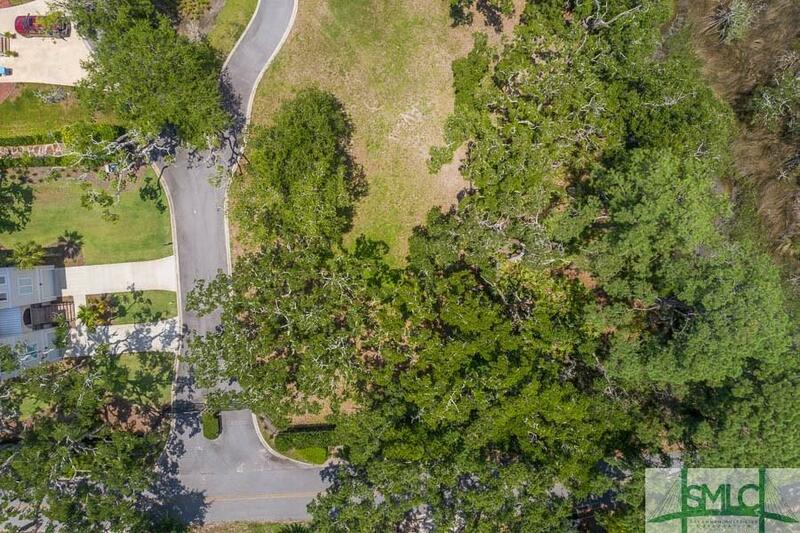 The lot is cleared and has beautiful Live Oaks. 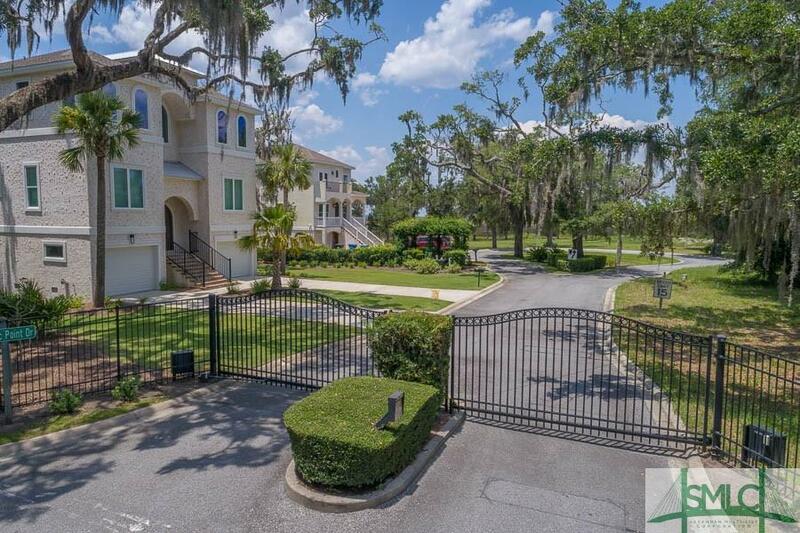 Atlantic Point subdivision is centrally located on the island for easy access to restaurants, shopping, and entertainment. Don't let this rare opportunity slip by! Owner will consider financing.